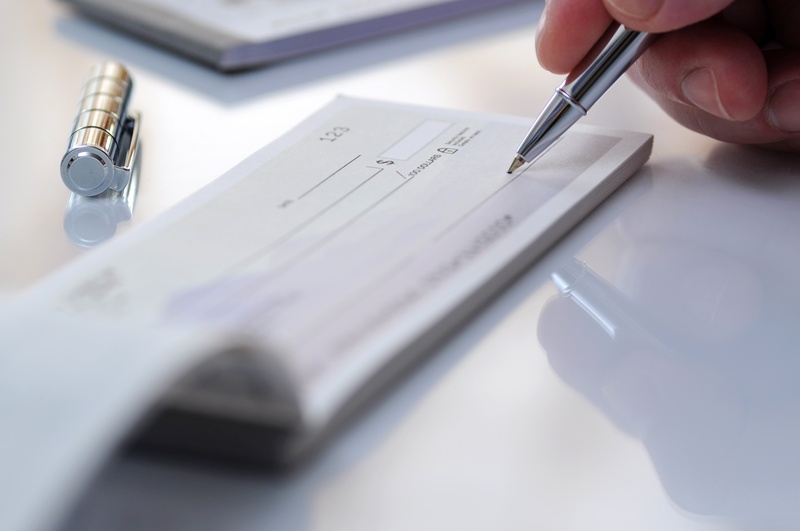 With the Growing Frequency of Check Scams – Is Your Institution’s Check Positive Pay Enough? Last year alone, 74 percent of organizations experienced check fraud, according to the AFP Payments Fraud and Control Survey. Given the frequency of check fraud scams, what can financial institutions do to protect themselves and their customers from financial losses? To start, be wary of the common scams and risks associated with checks. Counterfeiting and check alteration are two methods we have seen on a large scale lately. Using state-of-the-art photocopiers, fraudsters can fabricate a check or duplicate a check. Check altering or check washing can also happen when fraudsters use chemicals to remove or alter the ink on a check. This allows them to erase the payee’s name and replace it with their own, or replace the dollar amount with a larger value. Fraudsters go where the money is, which means financial institutions are a ripe target. 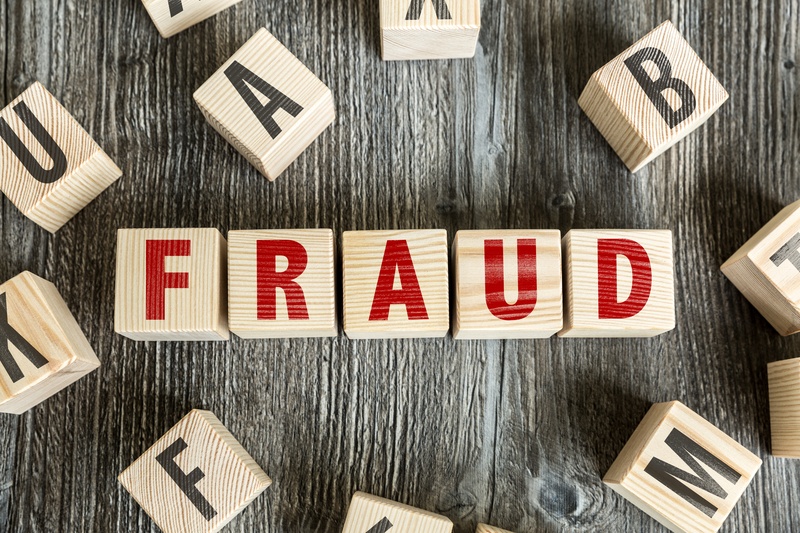 In fact, 80 percent of financial institutions with more than $50 million in assets experienced payments fraud attempts and financial losses in 2016, according to a survey released earlier this year by the Federal Reserve Bank of Minneapolis. Fraudsters’ tactics seem to be effective too, as Javelin Strategy & Research revealed that $16.8 billion total was stolen from victims last year. Even the very media that covers the industry isn’t safe. Royal Media, the company that produces Bank Innovation, was recently the victim of a heist. Not the kind that involves ski masks and getaway drivers, but the type that is perpetrated by faceless fraudsters who take a little bit here, a little bit there, hiding their thievery through small withdrawals. By the time it was all said and done, Royal Media was out $50,000, and there was nothing they could do about it. 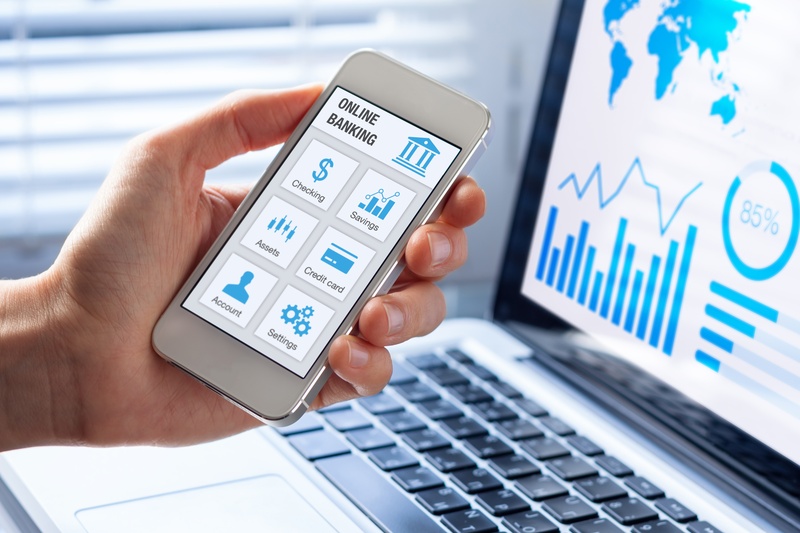 Today’s online banking systems boast extensive capabilities, from opening an account to setting up automatic bill payments, mobile check deposits and more. Despite these comprehensive feature functionalities, the fraud detection and dispute process remains antiquated for many financial institutions. While online banking systems offer visibility over transactions for account holders, these systems do not allow account holders to take action and protect themselves against suspicious activity. For instance, when a customer logs into their online banking portal, they can view all of their transactions, including checks, ACH, wire, internal transfers and debit card transactions. However, if the customer notices an unfamiliar charge, like an ACH debit, they can only see the amount and the company that initiated the transaction with no additional details about what the charge was for. From there, the customer must call their financial institution to research the transaction. After the institution researches the transaction, the customer may choose to dispute it. In order to dispute the transaction, the customer must visit the branch and complete a dispute form. After filling out the form, it may be ten days before the customer’s money is back in their account. For businesses across the U.S., it is not a matter of if their organization will fall victim to payments fraud, it is a matter of when. A majority of organizations experience payments fraud each year and in 2017, 78 percent were hit, which is a record high according to this year’s AFP Payments Fraud Survey. 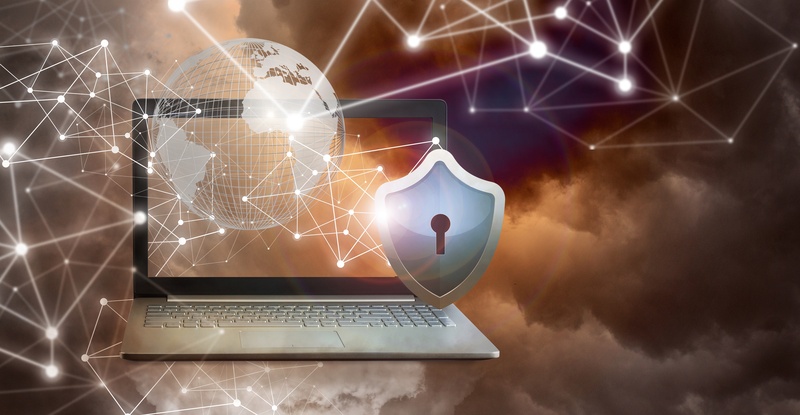 The banks and credit unions that serve these businesses recognize this growing issue and the industry’s need for a better approach to fraud prevention, but selecting the right fraud detection and prevention solution can be challenging.